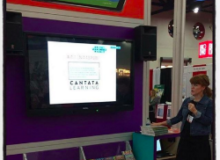 Check out some of the presentations Cantata Learning representatives have given at conferences across the country. 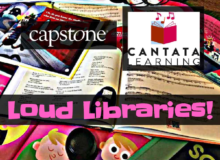 You’ll find information about how to incorporate music across the curriculum to build literacy skills. 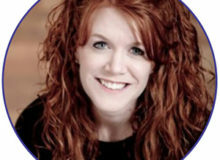 Read It, Sing It, Learn It! 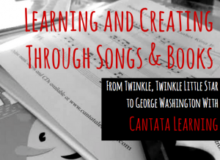 Put The A (Arts) In Your STEAM Curriculum (And All Day) With Cantata Learning! 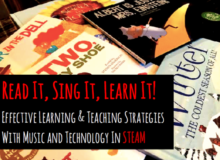 Learning and Creating Through Books and Songs at the TLA Conference in Texas!